HOW Magazine: The Ultimate Guide To Gifts For Designers And Creatives - Schmitt Collective, LLC. Designers can be hard to shop for (especially when “shopping” for each other). We like things like ampersands. We get excited about color palettes. We’re hyper-opinionated about our tools. And we really, truly, do not want another notebook. (Well, not unless it’s a really nicely designed notebook.) 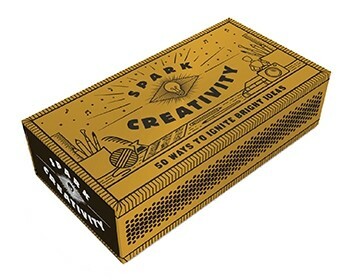 This wide-ranging round-up of gifts for designers will suit every creative on your list (and sure, that can include yourself).